"We studied E. coli bacteria from urinary tract infections that had been treated with antibiotics and were supposedly under control. 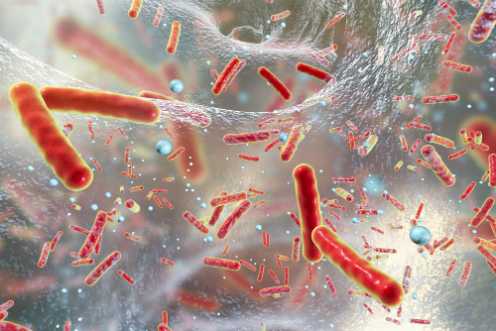 In time, the bacteria re-awoke and began to spread once again," explains Professor Kenn Gerdes of the University of Copenhagen’s Department of Biology. "The enzyme triggers a ‘survival program’ that almost all disease-causing bacteria deploy to survive in the wild and resist antibiotics in the body. Developing an antibiotic that targets this general programme would be a major advance," he says.